Residential & Commercial Property Finance. Whether you are a first home buyer, experienced property investor or have a Self Managed Super Fund we can assist you in all aspects of residential and commercial property finance. 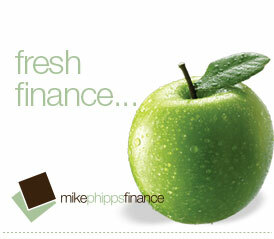 With a background in specialised business and commercial finance Mike Phipps Finance has developed unique relationships with lenders and industry professionals. If you are self employed we understand your financial statements and business dynamics and can ensure your situation is presented to the banks in the best possible light. You can download the information detailed within our ‘Property Finance’ section as a printable PDF for future reference. Click here to access the PDF document. Mike Phipps and Paul Grant are both ex bankers with combined banking, accounting and finance experience spanning nearly 50 years. We pride ourselves on a friendly and professional approach and on a client service focus. The bank may not return your call but we will.